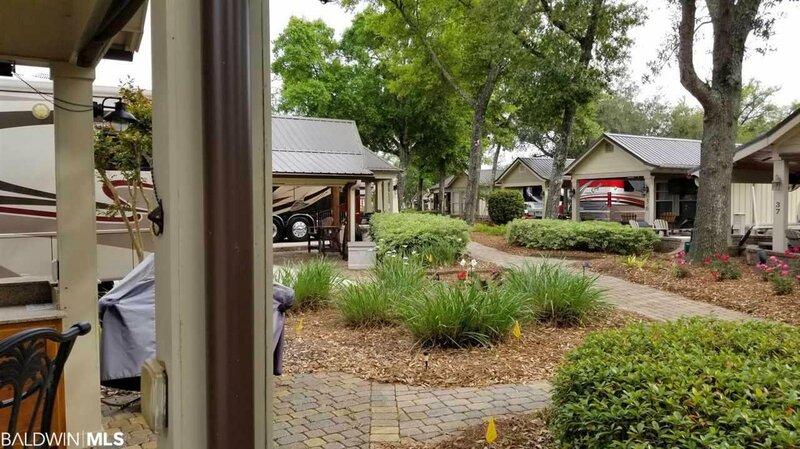 Heritage Motor Coach Resort and Marina is a Luxury Class A motor coach resort located on the waters of Bayou St. John in Orange Beach Alabama. By Golf cart you can travel a short distance to the private bay front beach, marina, laundry facilities, fitness center, pool, and hot tub. 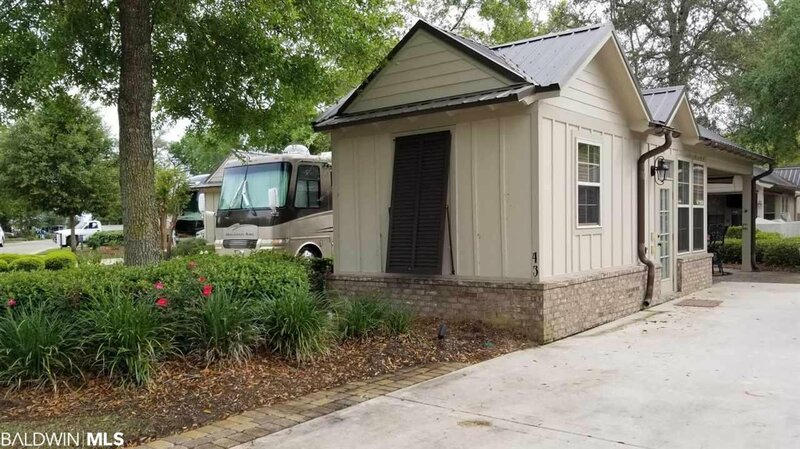 Unit 43 has a large coach pad, well maintained landscaping, and a covered patio area. 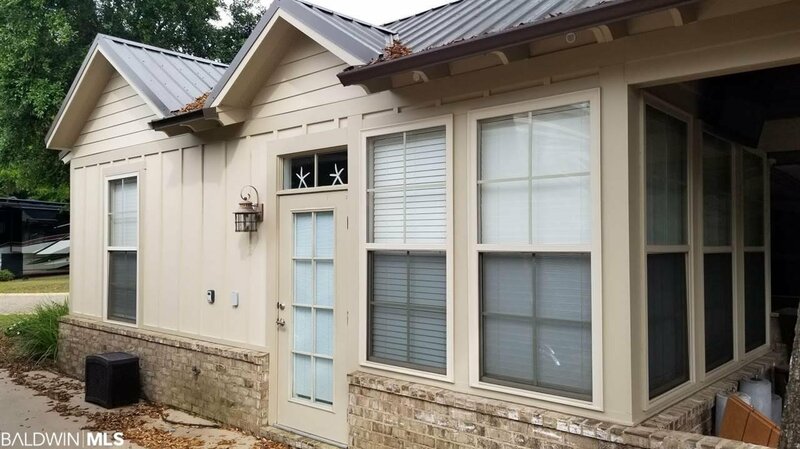 The beautifully decorated coach house has an open living and kitchen floor plan. The couch becomes a Queen size sofa sleeper when it is time to rest. The kitchen has plenty of storage, stainless steel appliances, and granite counter tops. The tank less water heater will provide plenty of hot water for long showers in the oversize tiled shower. The coach house also has vaulted ceilings inside and out. 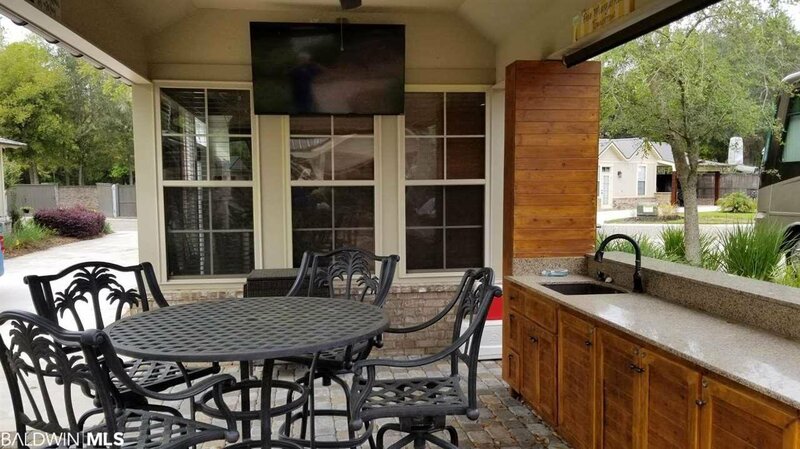 While relaxing on the patio enjoy watching the 45" TV included. 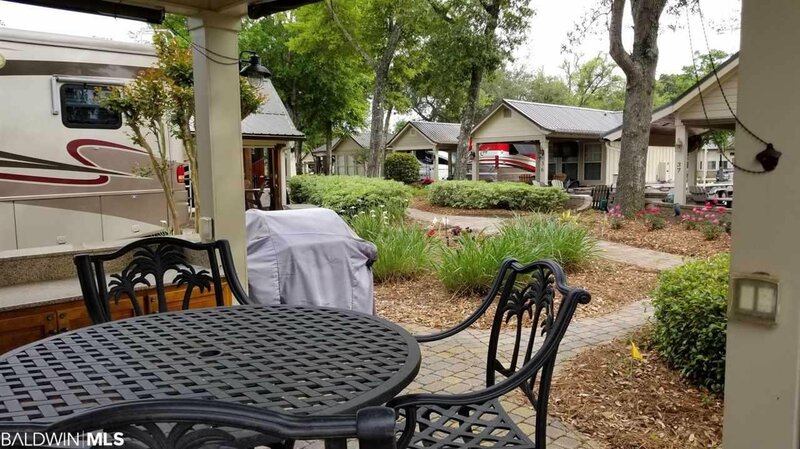 Luxury Motor Coach Resort Living in Paradise. Call today for tour and more information.